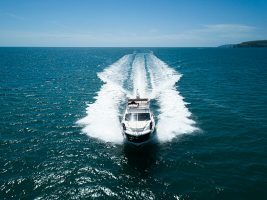 Off to the Med with your boat or in the process of buying one already there? 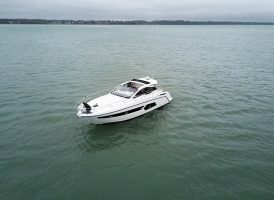 Well, you’re one of the lucky ones, as judging from the mby.com forum, those who’ve already made the move reckon they get more useage out of their boat in the Med than when they kept it closer to home, simply because of the more reliable weather. 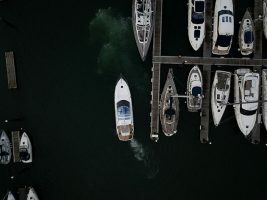 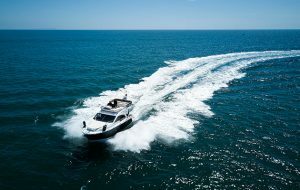 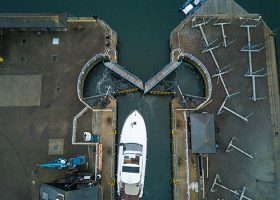 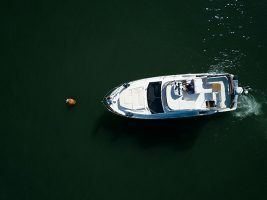 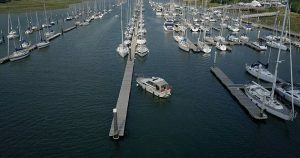 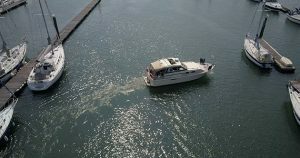 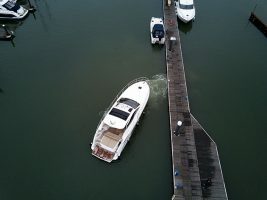 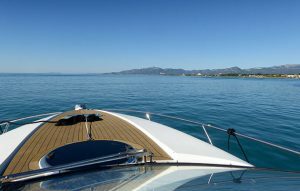 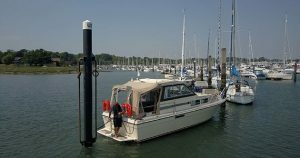 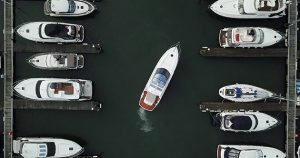 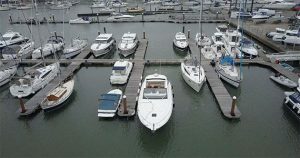 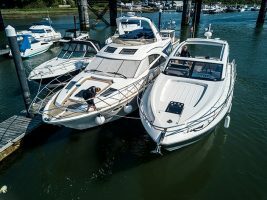 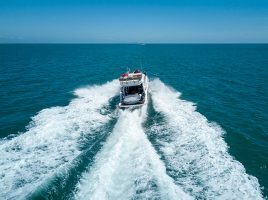 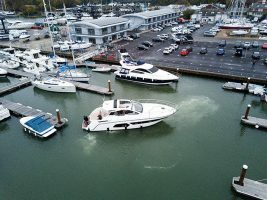 However, owning and maintaining a boat overseas does present some challenges as the sunshine that you crave also plays havoc with your boat’s GRP, finishes, covers and engine cooling. 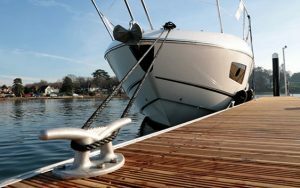 The Med climate and berthing arrangements may also require some upgrades to your equipment. 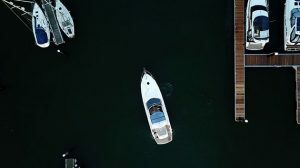 As any new adventure requires some preparation, in the video above we cover a few things you may want to consider sorting before you make the move overseas.